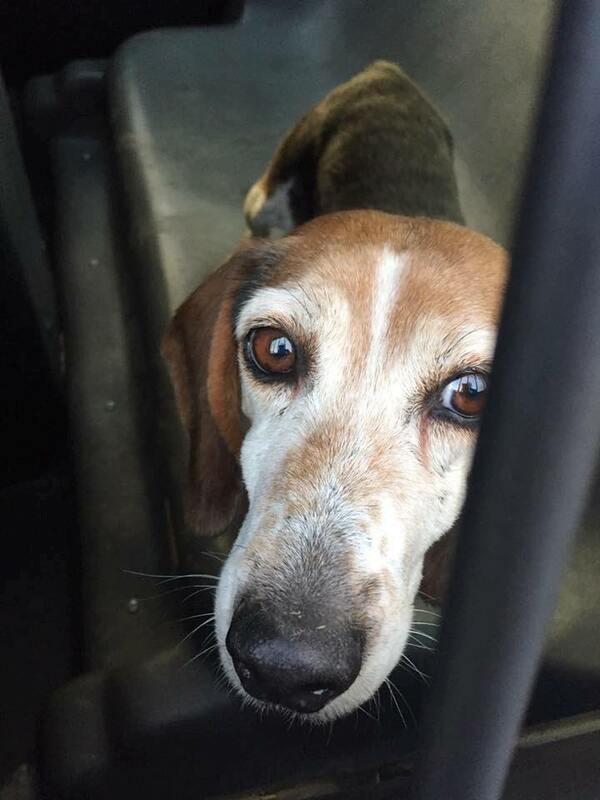 This female beagle was found today in the area of Air Products in Hometown. 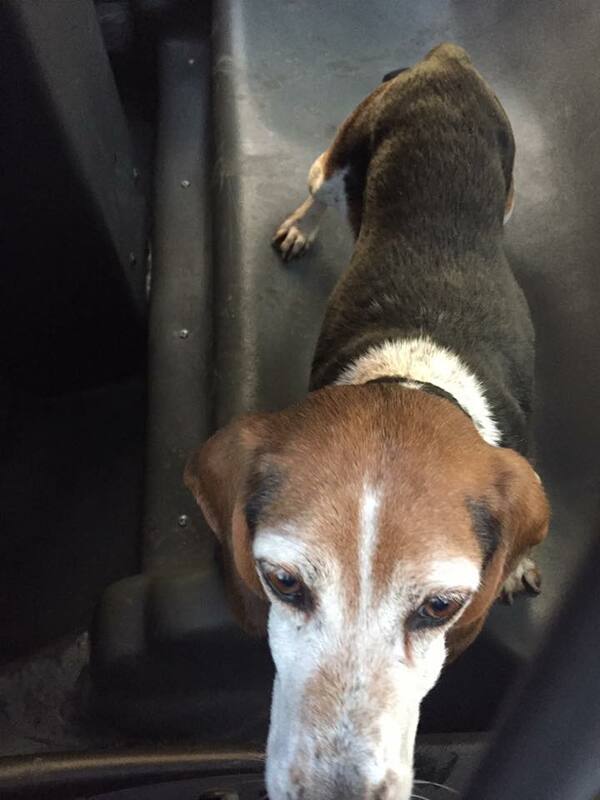 Anyone with information is asked to contact Tamaqua Area Animal Rescue at 570-617-1706 or Rush Township Police at 570-668-4242. Click HERE to view the post on the police Facebook post or HERE to view the rescue Facebook post.